South Korean shipbuilders on Monday called on steelmakers to keep the prices of shipbuilding plates at current levels until their businesses are back on track. In a statement released Monday, the Korea Offshore & Shipbuilding Association demanded that steel firms freeze the prices of thick steel plates as any price hike will threaten their survival amid declining orders and tougher competition with Chinese rivals. Shipbuilders face a double blow of declining sales and deteriorating profitability. 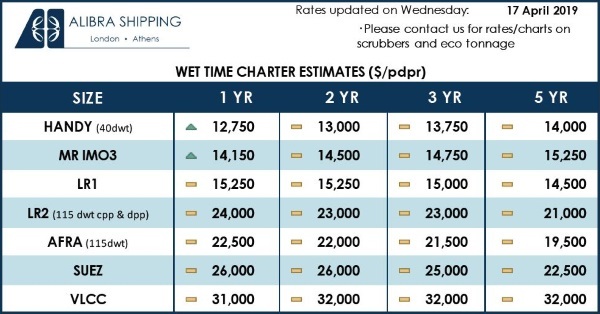 As shipyards cannot pass most of the rising raw material prices onto clients, they are expected to have their worst annual performance in history, the statement said. In the first half of the year, thick steel plate prices rose 50,000 won (US$44) per ton. Another 50,000 won increase a ton in the second half would cost shipbuilders an additional 300 billion won in manufacturing costs, it said. In response to the KOSHIPA statement, steel companies said they have supplied shipbuilding plates at low costs even if they suffered losses in the delivery contracts with shipbuilders. 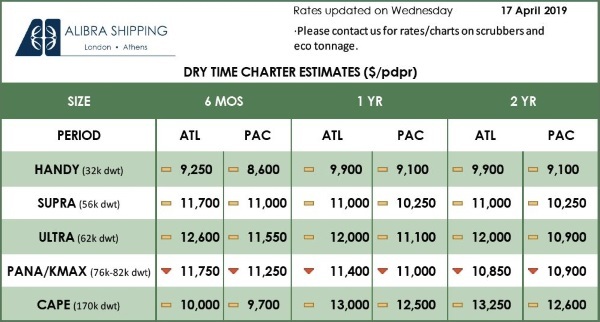 “As the shipbuilding industry appears to have hit the bottom and enters a recovery path, we have to raise the shipbuilding plate prices to reflect increasing raw materials prices,” a POSCO official said by telephone. South Korea has the world’s three biggest shipbuilders by sales: Hyundai Heavy Industries Co., Samsung Heavy Industries Co. and Daewoo Shipbuilding & Marine Engineering Co. They have been struggling with low orders and rising costs since the 2008 financial crisis and have sold non-core assets and shed some jobs to survive a prolonged slowdown in the shipbuilding industry. Next: Just what is a digital twin – and how can it help me?